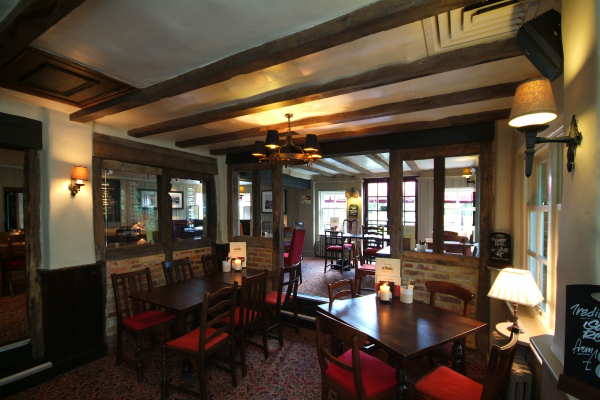 The Hatch pub in Old Basing, Basingstoke is situated in the historic village of Old Basing, just a stones throw from Basingstoke. It is a charming, traditional old building with just a hint of a modern fresh look. 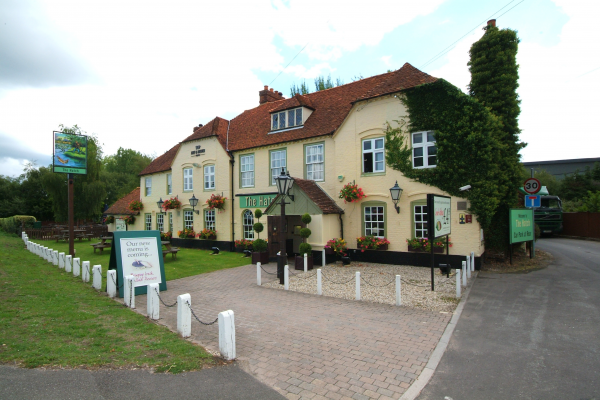 Its a great place to get together for a traditional pub restaurant meal with a warm and welcoming atmosphere typical of a great Chef & Brewer. 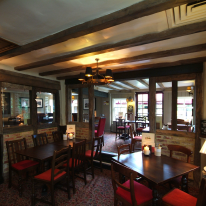 The Hatch pub serves freshly cooked traditional pub food is always comforting and the chefs pride themselves on offering the very best dishes using the freshest and finest ingredients.